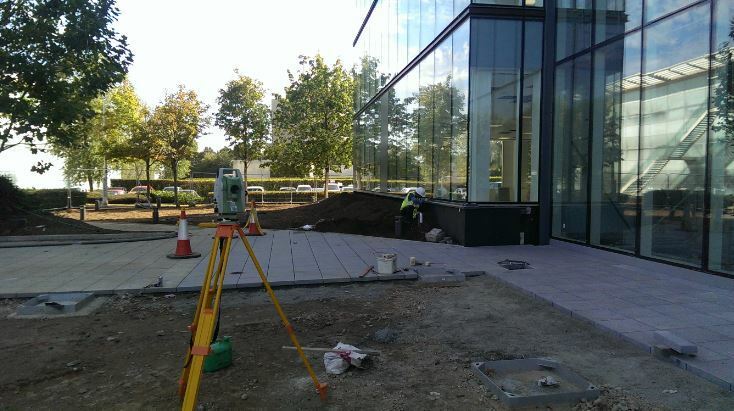 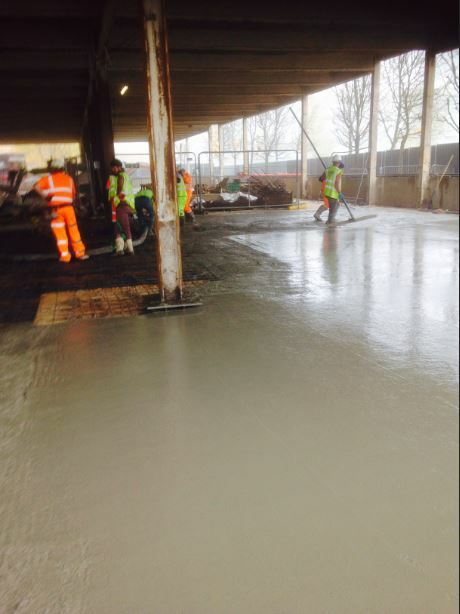 Our role within this project at Stockley Park, Uxbridge, was to strengthen existing foundations as well as extend the ground floor slab. 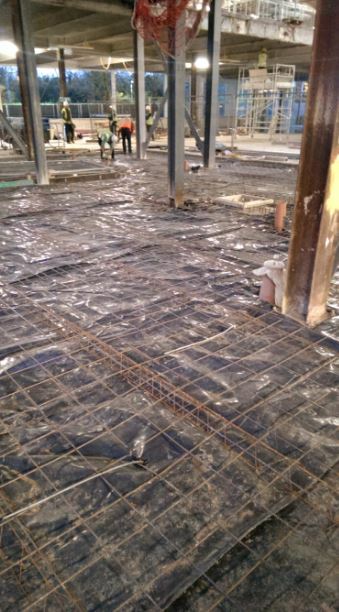 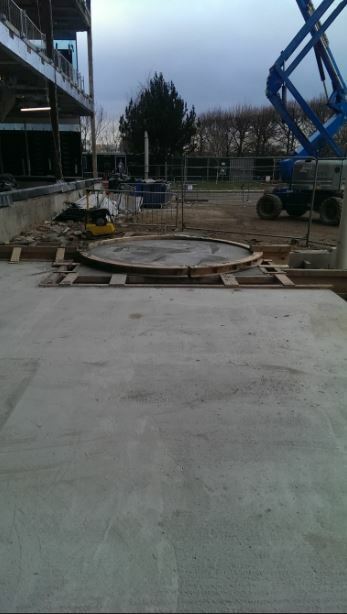 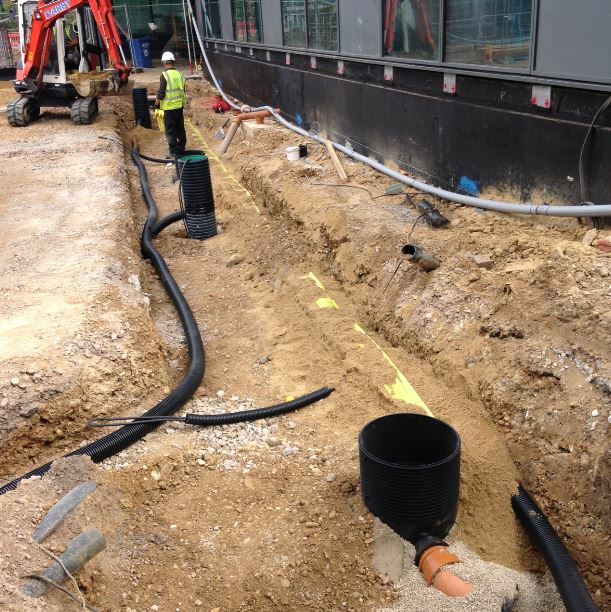 We carried out all internal and external drainage, Reinforced concrete, upstand walls and all new services. 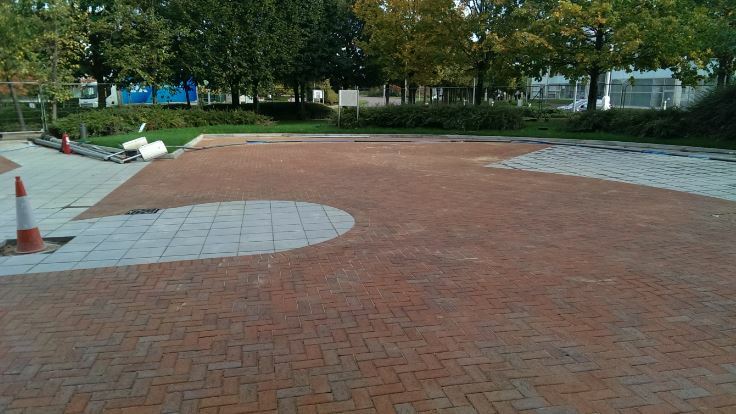 Also external work, including granite paving and block paving.